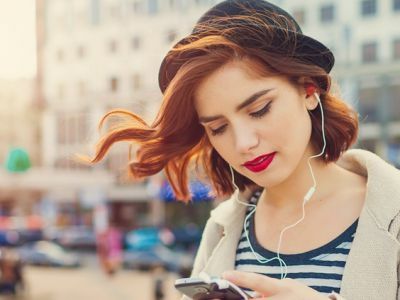 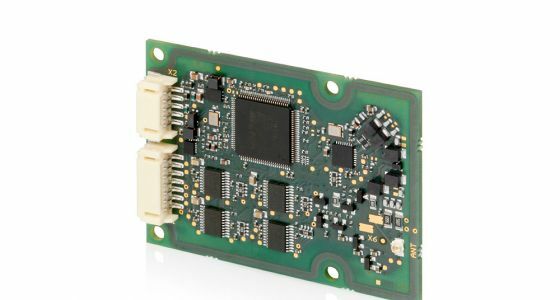 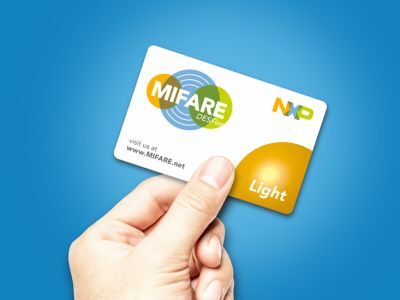 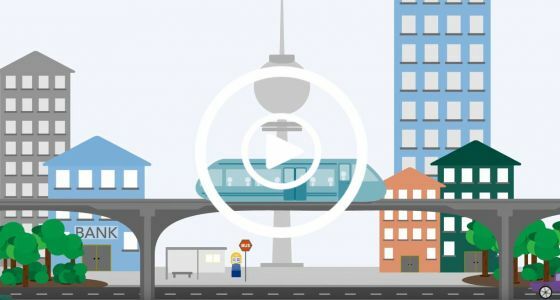 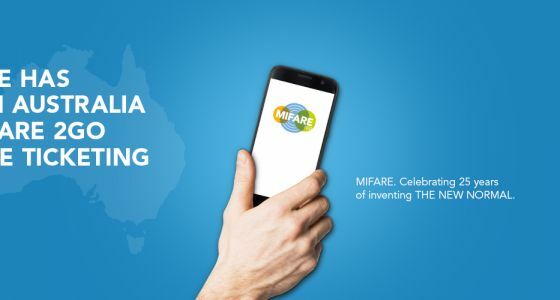 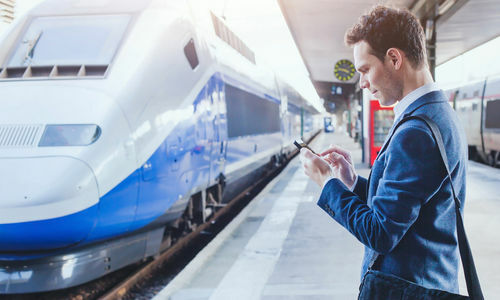 Transforming public transport as we know it: NXP's MIFARE 2GO cloud service manages digitized MIFARE product-based credentials onto mobile and wearable devices. 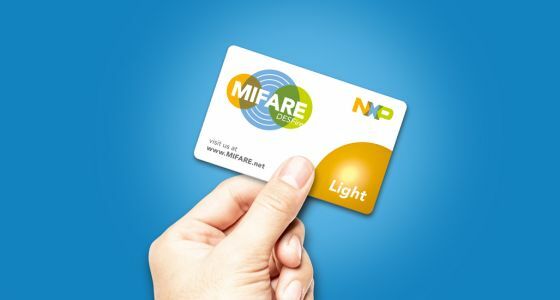 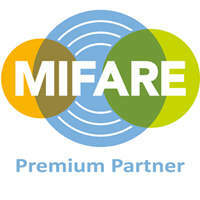 With MIFARE 2GO, traditional transit passes can be easily managed and used on NFC-enabled devices. 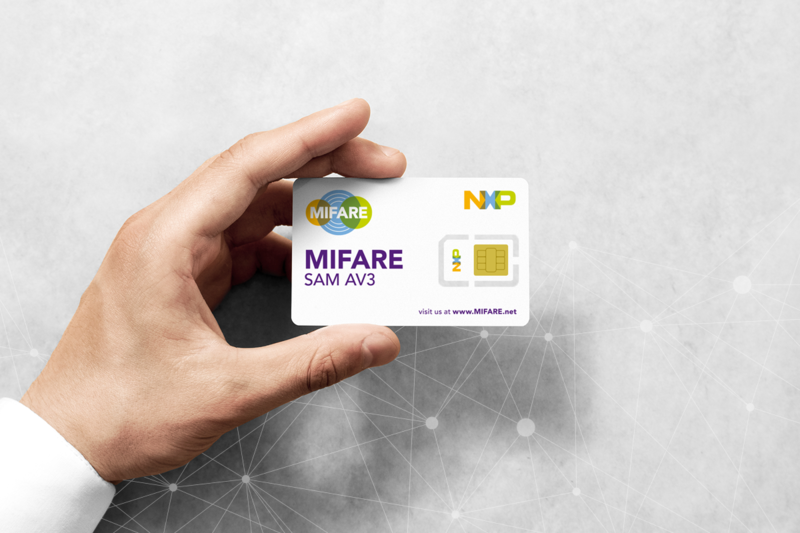 NXP and Google have integrated NXP's MIFARE 2GO with Google Pay, for seamless mobile travel experiences. 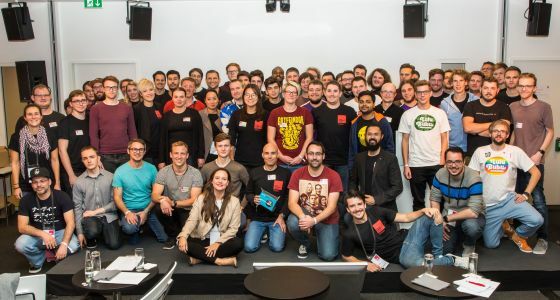 The latest version of TapLinx SDK used by developers in a Hackathon!